Hensley's Top Shelf and Grill has been a staple in Yukon, OK since 1939, when Hutson Marion Hensley added ten stools and a grill to the side of his gas station. Nhinja Sushi & Wok is a sushi restaurant in Yukon, Oklahoma that specializes in serving the entire family. 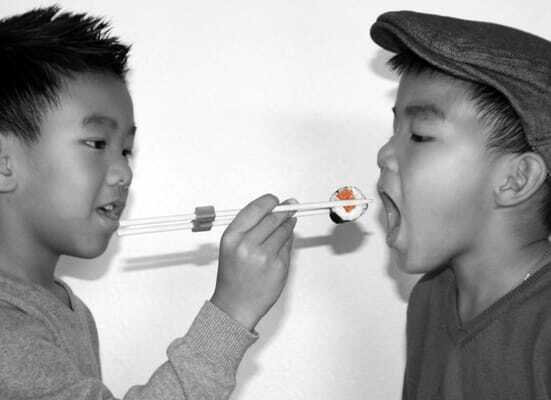 The owners, Kang and Mary Nhin, created the restaurant after realizing how difficulty it was to take their own young boys out to eat sushi. Linda Pizzini, Principle Attorney at Pizzini Law Firm in Yukon, OK tells us what to look for in a lawyer- and why she loves being a part of the the Yukon community. Pets & People works to rescue animals on 'death row' in city shelters and find them forever homes. Looking for good barbecue in Oklahoma? 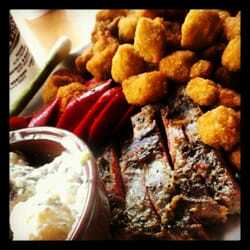 Earl's Rib Palace has been voted Best Barbeque Restaurant in Oklahoma City for fifteen years in a row. Elisha NeubauerWhen Jennifer Campbell decided to convert her family's industrial space into a shopping market, she wanted to provide a platform for independent and local retailers to reach their customers directly. Today, Showplace Market hosts over one hundred vendors from Oklahoma, Texas, and Kansas. In the mood for relaxation? Step into Polished Nail Salon, voted the best nail salon in Yukon. Safe Haven Animal Rescue is one of the largest animal adoption groups in the Oklahoma City area. With the help of foster families, it adopted out 1400 animals in 2014 alone.